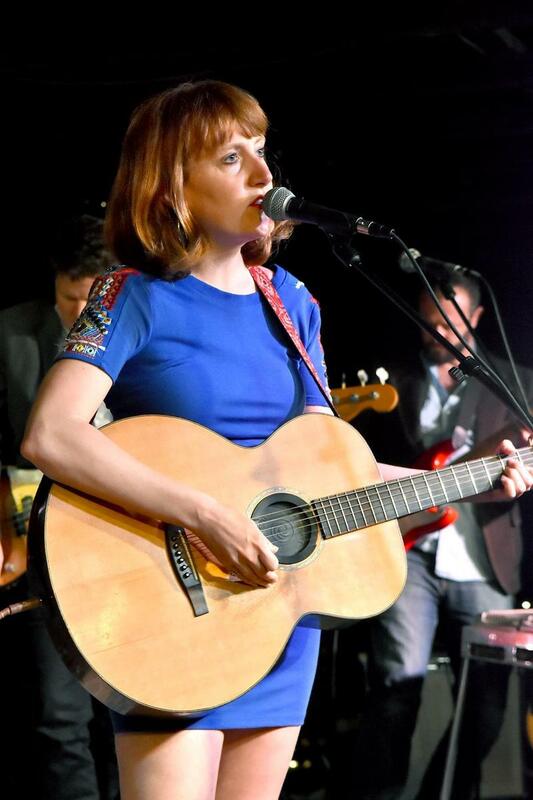 Amanda Ann Platt & the Honeycutters perform the Kate Wolf Music Festival this weekend. They join Brian in Studio A this morning. We'll also hear from Isabel Garson with the Entertainment Calendar. Morning Music starts at 9 am.